Chennai : Opposition in Tamil Nadu trained its guns on Chief Minister Edapaddi Palaniswami and sought his immediate resignation to pave the way for an impartial probe into alleged corruption in highway contracts. In one of the first direct attacks against the Chief Minister on the corruption issue in the light of IT raids on the state’s highway contractors, opposition leaders like DMK working president MK Stalin and PMK leader Anbumani Ramadoss said the CM must come clean on the whole murky affair of the alleged involvement of promoters of SPK and Co, employees and associates in suspected tax evasion. 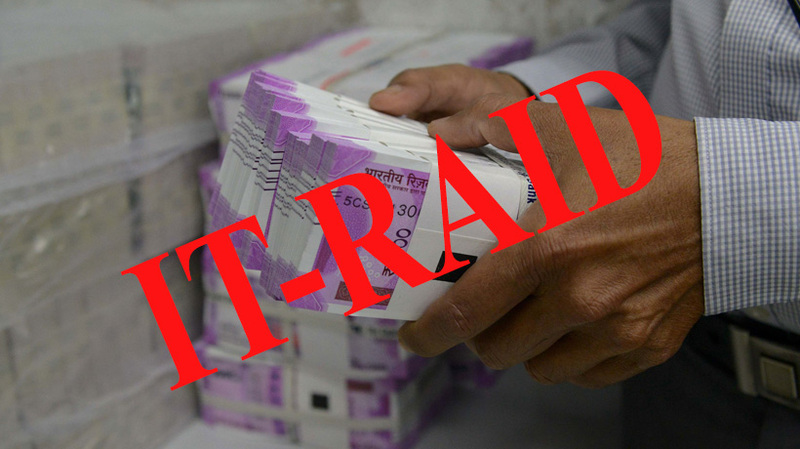 IT raids at several premises in the state, belonging to Nagarajan Seyyadurai, promoter of SPK and Co, led to seizure of unaccounted cash of Rs 163 crore and 100 kg gold. The SPK group is also engaged in road contracts and other businesses. The IT sleuths also seized several incriminating documents relating to unaccounted assets. The documents included registers, diaries and loose sheets, the IT department said. According to IT sources, Rs 24 lakh in cash was recovered from Seyyadurai’s residence and the remaining cash and gold were kept in the houses of his employees, associates and in parked cars. Stalin demanded an answer from the Chief Minister after the IT raids led to seizures of cash and gold from highway contractors who were awarded government road projects. Demanding the immediate resignation of the Chief Minister, Stalin said also demanded the cancellation of contracts given to the companies promoted by Seyyadurai and the relatives of Palaniswami. Former union health minister and PMK leader, Anbumani Ramadoss said the seizures was proof enough that this wealth was not earned in a proper manner. He alleged that the kith and kin of Chief Minister Palaniswami was also involved in road contracts in Tamil Nadu. There must be a multi-agency probe into the IT search and seizures, the PMK leader said.